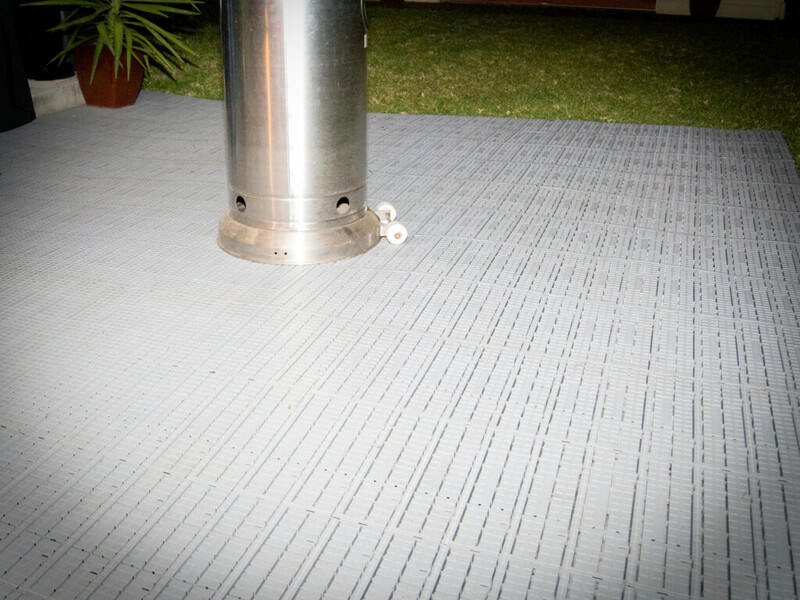 Pro-Floor™ is grey lightweight self-supporting, roll-out slip-resistant event flooring system for hire. 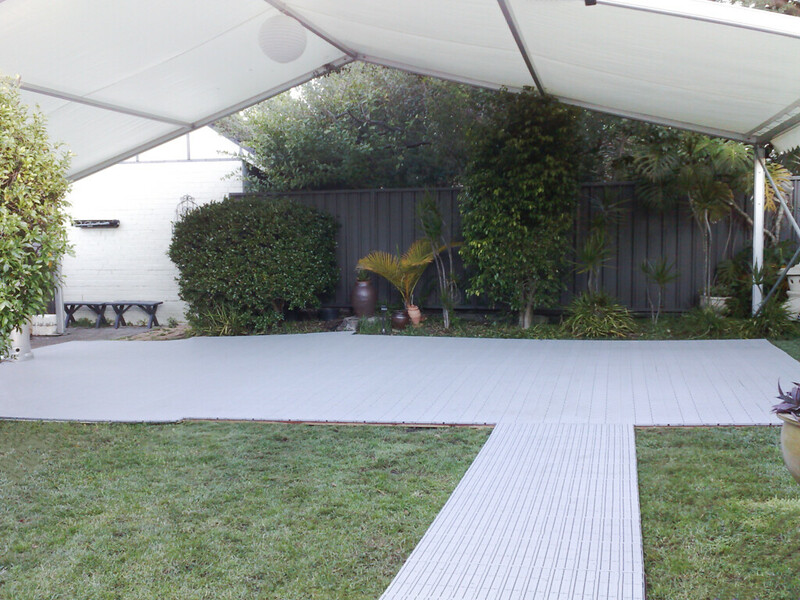 Excellent addition to marquee hire, suitable for grass areas, backyard parties and celebrations. 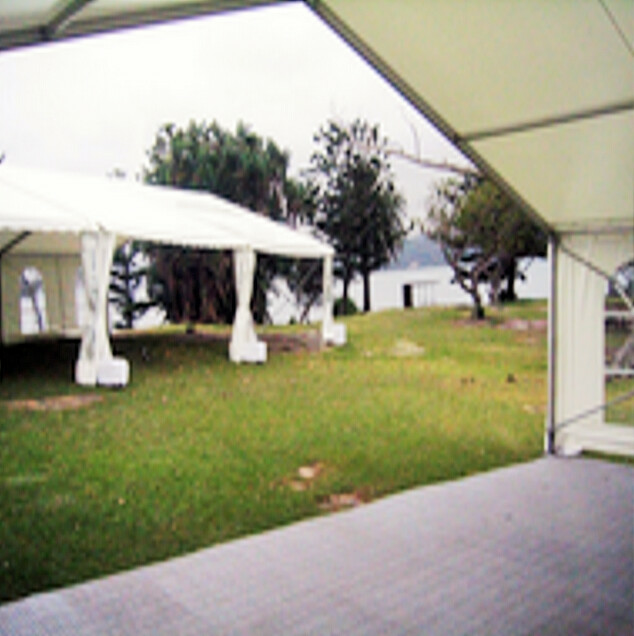 Event Marquees offers Pro-floor hire with delivery and set up 7 days a week in NSW, VIC, ACT and QLD. 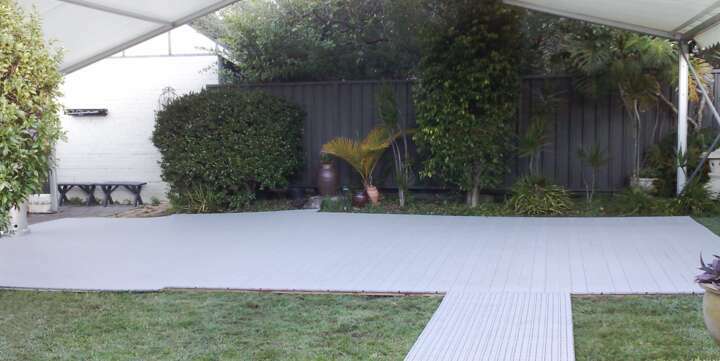 We also offer for our clients to pick up themselves from our warehouse, since the set up is quite easy and requires no tools.